1. Most of this article involves “speculation” – some coaches named might eventually have nothing to do with Oregon football. 2. All of the speculated coaches’ names were stolen from the incredible research of Justin Hopkins at 24/7, Duck Territory. 3. This article is being written Wednesday morning, December 21. By the time it’s printed and/or you read it, some stuff might be proven wrong. The Grizzled Ol’ Coach, Mike Morris. Jimmie Dougherty is the new WRs coach. He has a very impressive resume as an offensive analyst at Michigan (another Harbaugh coach), and was the associate head coach and receivers coach at San Jose State. Before that he was the receivers coach at Washington, then later rejoined Harbaugh in Ann Arbor. I’ll admit my trust in Coach Taggart is the biggest reason for my enthusiastic approval of this hiring. Will we see Joe Salave’a as the Oregon defensive line coach? Word came out Wednesday that Washington State was scared by Oregon offering Leavitt the monster contract, and thus sewed up Coach Joe with a long term deal. He is not on radar now. 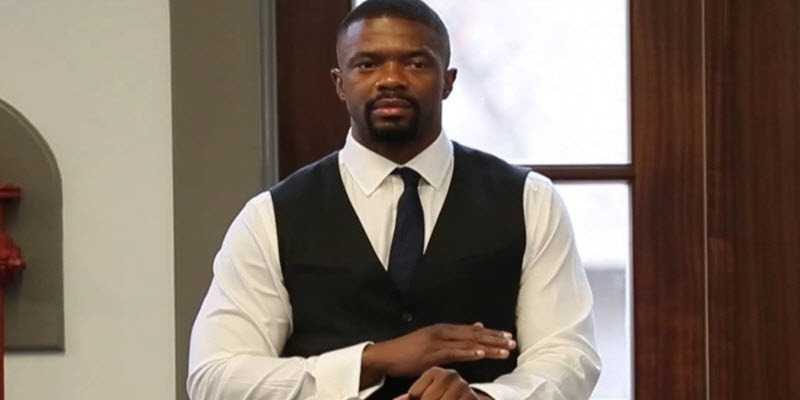 Charles Clark is the excellent corner backs coach at Colorado. After more viewings of the Colorado defense, I, more than ever, think the best part of their defense was the pass defense, especially the corners. As of now, I have to say no news “might” be good news regarding Clark. Colorado plays December 29 against Oklahoma State, and that will be a very interesting look at the new Ducks defense. 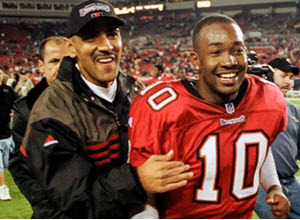 Coach Tony Dungy with Shaun King at Tampa Bay. He was an outstanding QB for Auburn in ’96 and ’97, and then Jimbo Fisher hired him at Florida State in 2010 as QBs coach and recruiting coordinator (a great personality). In his three years there, Craig developed highly-rated NFL draftees Christian Ponder and EJ Manuel, and recruited Jameis Winston. Gus Malzahn got Coach Craig to go back to Auburn in 2013 as WRs coach and Passing Game Coordinator. In 2015, “something” happened between Craig and Malzahn that caused Craig to leave for LSU and Les Myles as WRs coach in 2016. An excellent back-up plan if CWT can’t get Craig would be Taggart’s USF QBs coach Shaun King. He was also an excellent college QB at Tulane, with a short NFL career. King gets a 10+ for charisma and likability – and is, obviously, very knowledgeable about playing QB in Coach Taggart’s offense. He does lack coaching experience because he served several years as a TV analyst. Dougherty might be the Passing Game Coordinator if King is the QBs coach. USF plays December 29 against South Carolina. How could a true Ducks fan not watch that game? 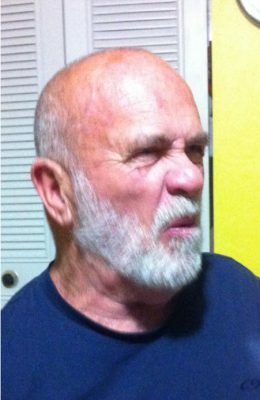 Keith Heyward as the possible safeties coach, because at Colorado Coach Leavitt had corners and safeties coaches? So Heyward would be, potentially, joining Clark, and we see another great resume: Played at Oregon State from ’97-2000. 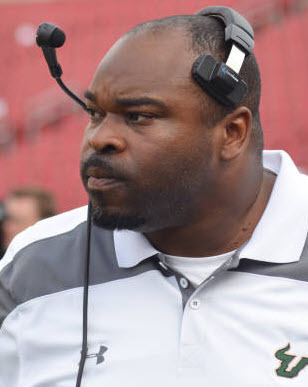 He rejoined Mike Riley at OSU from 2008-11, as DBs coach. 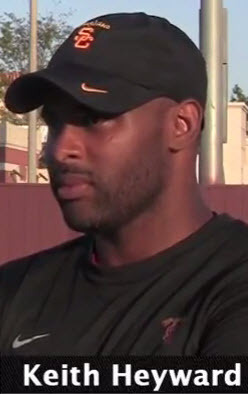 Justin Wilcox and Steve Sarkisian lured Heyward up to UW in 2012 and ’13, and then Heyward went to USC with Wilcox and Sark in 2014 and ’15 as Wilcox’ Pass Defense Coordinator. Currently Heyward is coaching DBs at Louisville. David Kelly is the possible RBs coach, and this is fascinating. 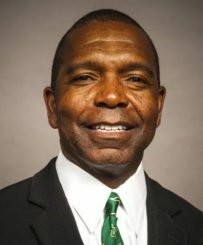 He is, supposedly, already in Eugene working for Coach Taggart, and it is just a matter of finalizing his job title. He too has an incredible resume: He received high praise in his stops at Georgia, LSU, Stanford and Georgia Tech. He was probably destined to be the next Head Coach at Central Florida, (where he was the Assistant Head Coach under George O’Leary) but Kelly was busted for a dubious recruiting violation in 2011, and forced out at UCF. Since then he’s had to coach in Canada, and then in 2015 the NFL Arizona Cardinals hired Kelly to be their RBs coach during the preseason. From there (in 2016) Taggart hired Kelly to be USF’s Director of Player Personnel. But I’m thinking Kelly has way too much teaching and leadership ability to be only an administrator. He’d be a great addition to the Ducks’ offensive staff, replacing the venerable Gary Campbell. According to Hopkins, Mathies, King, and Kelly are the only coaches who “might” come with Taggart to Oregon. Obviously, the Ducks badly need a great offensive line coach, and Justin Hopkins says Steve Greatwood is still a “possibility.” Again we can only hope, as USF’s Offensive line coach and Running Game Coordinator, Darren Hiller, seems extremely qualified and has West Coast roots. Well those are all the names for now – the morning of Wednesday morning, December 21. Thanks so very much to Justin Hopkins at 247/Duck Territory for giving us so much great information. Until we know more, let’s keep on dreaming. Special thanks to Duck Territory at 247sports.com for sharing this information with FishDuck.com; check out their trial subscriptions for the best up-to-date daily information on Oregon recruiting.